Austin Art Talk - Host Scott David Gordan interviews Randal Ford for the Austin Art Talk podcast. 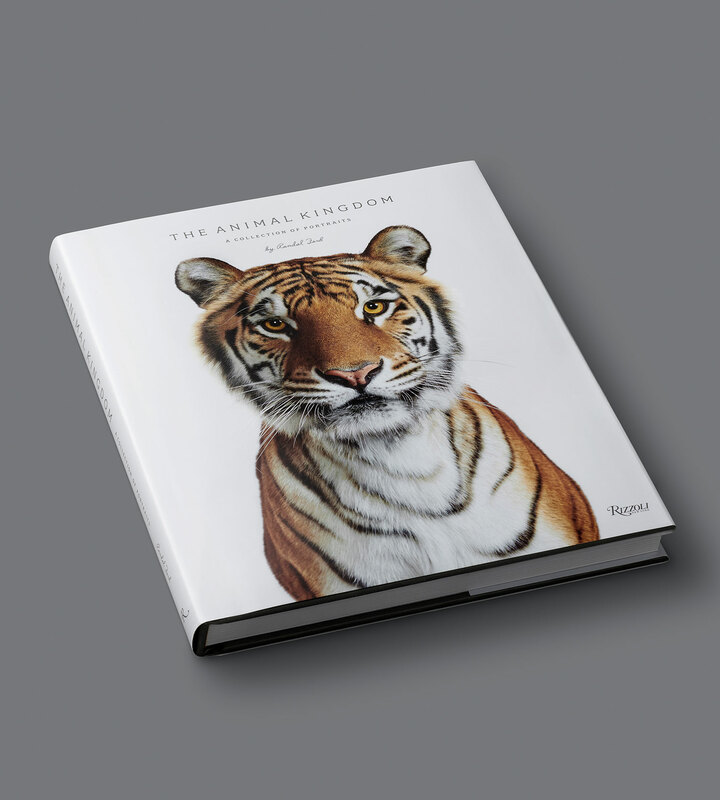 This interview goes into everything from Ford's entry into the world of image making, the inspiration behind his work, directing people and animals for advertising, and a discussion on his book, The Animal Kingdom. This interview is a great chance to get a sense of Ford's personality, process, and background. If interested, you can find more interviews of Randal Ford in the iTunes Podcast store.